We value your feedback and ideas. Today we are asking for about 3 minutes of your time to complete our survey. Your responses will help to give Seva a clearer picture of our supporters' preferences, views and motivations. 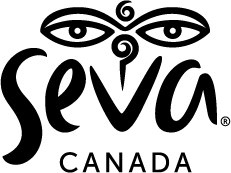 This will help us serve you better and also help Seva reach out to others, who, like you, wish to transform the lives of people in the developing world. Your privacy is our priority. We will keep your answers confidential and we will never sell, trade or share your personal information. 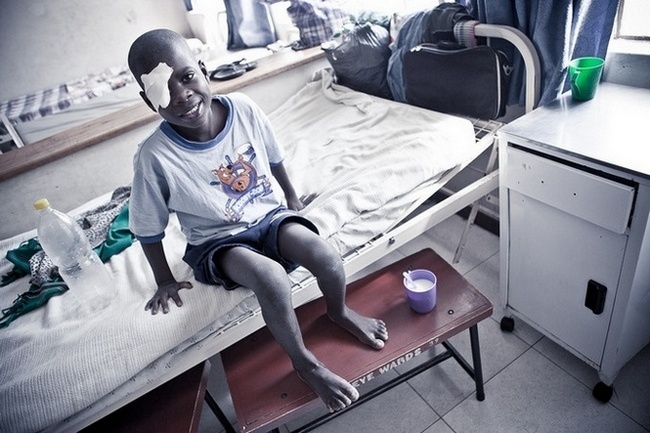 Seva Canada: Restoring sight and preventing blindness for 30 years.